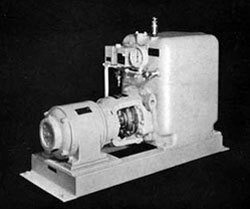 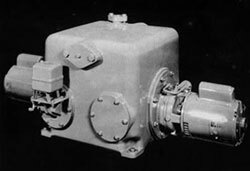 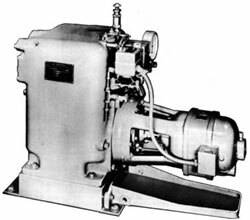 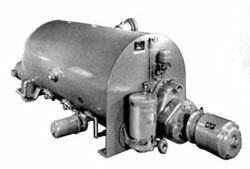 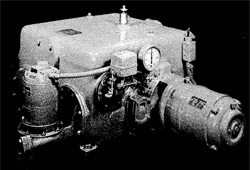 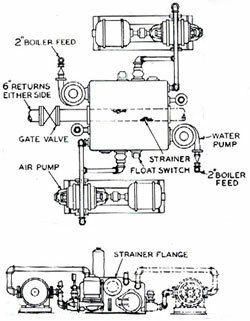 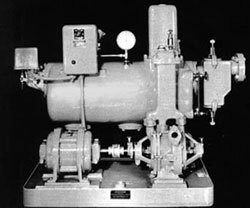 The Nash Engineering Company also made many larger or custom designed vacuum and condensate return units that are not shown here. 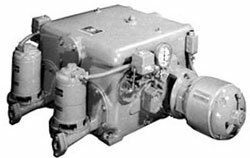 When inquiring about these special units, please provide us with the unit’s SIZE NUMBER and TEST NUMBER. 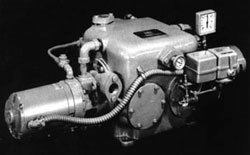 This information is found on the unit’s brass nameplate. 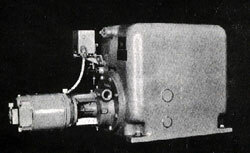 It is also very helpful to send us pictures of the equipment. 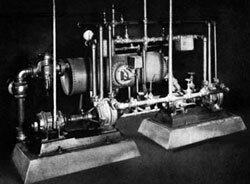 Records of very old units may not be complete, and would not reflect any changes made after installation.